Prepare yourself for a thriller that will forbid you to put it down. 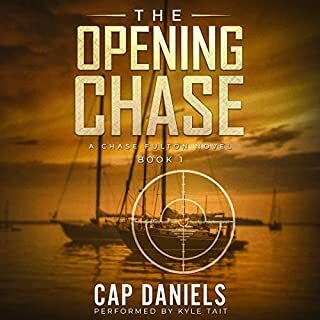 It is an action/thriller/adventure novel that comes complete with heroic deeds, a bit of humor, a dash of romance, a few very unexpected twists, and an ending that may make you hurl something violently across the room. If you're looking for a really fast paced, way over the top story with nonstop action you've come to the right place! 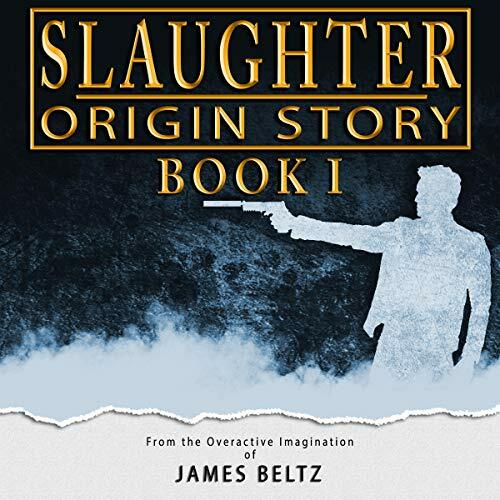 This is the first book in the DJ Slaughter series by James Beltz. I've never heard of him before but will be looking for him in the future. This book is so much fun. The protagonist is a really likable guy with a sad story. He's gone from being a medic in the Navy, injured with a steel plate in his head. Met his wife in the hospital and had two daughters. Then one day their home is broken into. Wife and daughters murdered. Once again he's shot in the head but the steel plate deflects it and he lives. He moves into rural Colorado and sets himself up money he's earned investing. But once again his world crashes when some locals working for a crime family decided to rob him. Wrong decision! On DJ's remote property his hobby is target practice and weapons. It's a night of fun and games when the hunted becomes the hunter. But it doesn't end there because one of the people DJ killed was the crime boss's son. This is only the beginning of the action. It ramps up continuously throughout the remainder of the book. This is fiction and does require some suspension of belief but if you can't do that it's not a book for you. If you can, GET THE BOOK. It's a thrill. 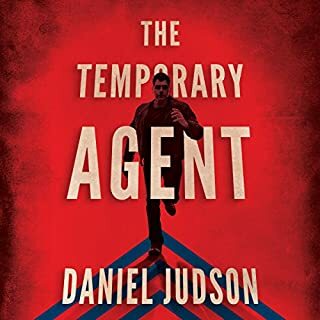 Because this book ends with a cliffhanger I hope the next in the series will make it to Audible soon. Shawn Milo does an outstanding job narrating. 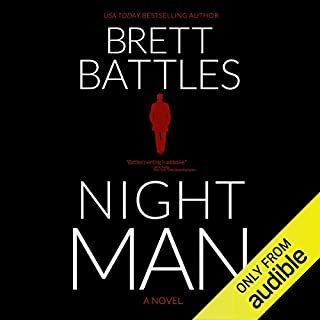 I read this before it was available on audio and I loved it. James Beltz describes every action scene (of which there are many) like few other authors I have ever read. 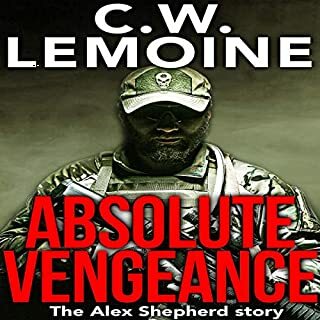 He describes every aspect of the firearms his characters use. You will not find any firearm inaccuracies in his books and those descriptive details put right in the action. So, that brings me to the narrator. He does a good job. I will definitely be listening to the rest of the series. I only wish he would have used a different voice for some of the characters. So many authors of this genre get lingo and the jargon incorrect. Mr. Beltz has done his homework, or is a veteran himself. The story was truly captivating he kept me hooked from the beginning. 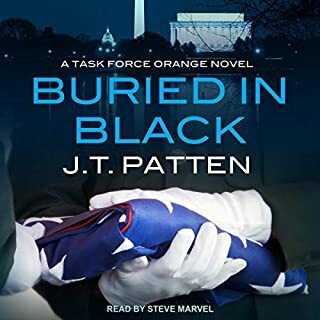 I look forward to having his other titles here on Audible. 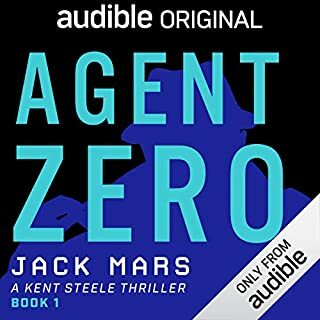 I been waiting for the audio book and I was even more enthralled. killer cliffhanger. Heart Pounding, Constant Intense Action. Loved It! Professional Audio. Story line that keeps your attention and imagination on edge throughout. I read this book in print then had to buy it in audio to enjoy it again. Well done Mr. Beltz. You've hooked me.